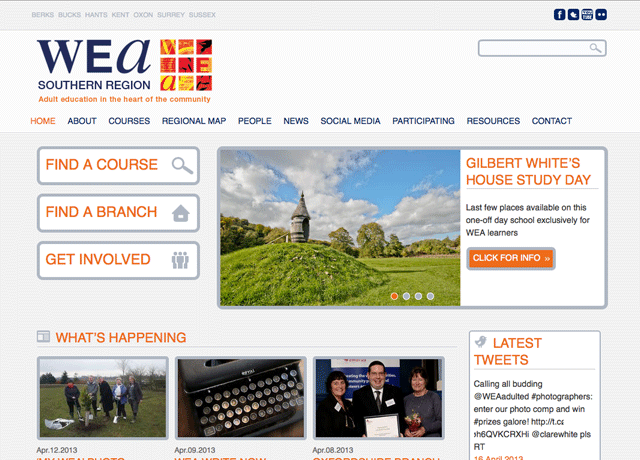 Following on from designing and developing the North West WEA website we were stoked to be asked to develop the Southernm Region's site. 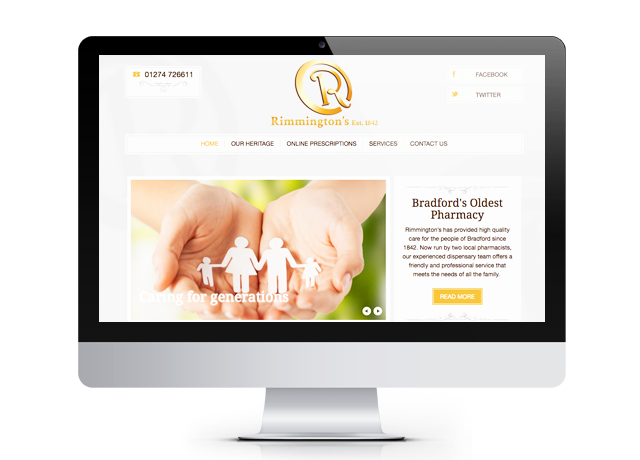 We gave the site a clean, modern look with social network integration, blog, map integration for ease of finding the regions branches and full Content Management System based on the MODx framework. 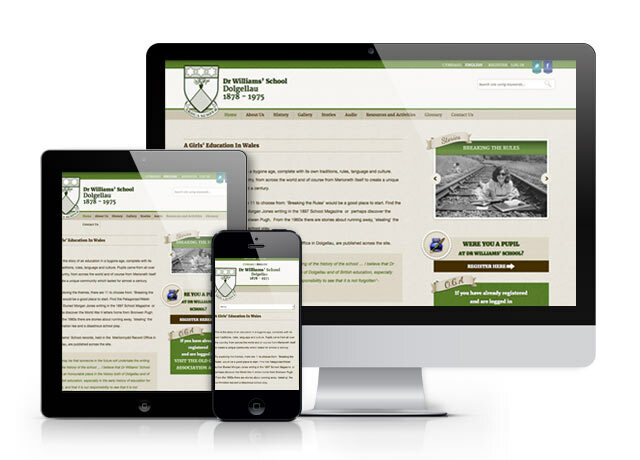 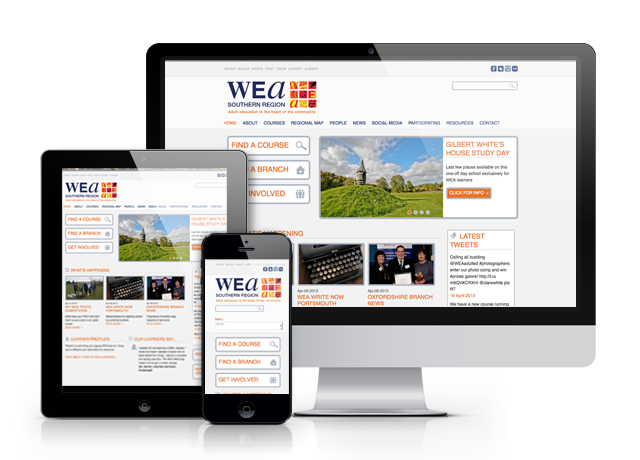 We have also developed a website for the Eastern WEA and the North West WEA.